However, looking back over your shoulder, through the past week as well as the past year, one thing you’d like to share this week is the love affair you’ve developed with the history of cinema. 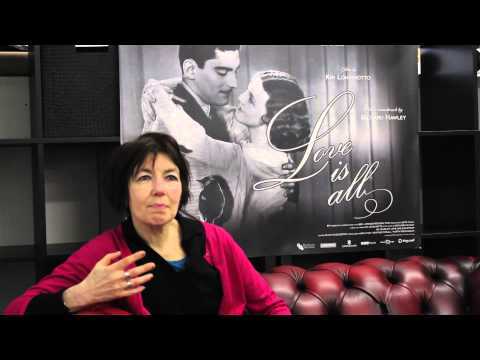 On Valentines Day, 2015 you were at The Brixton Ritzy to see director Kim Longinotto introduce and discuss ‘Love Is All’ (2015) a wonderful cinematic/history collage of extremely diverse ‘love’ scenes that she’d assembled for a commission. The range was not only historical, and diverse but – you must admit – moving, particularly as it was all accompanied by examples of Richard Hawley’s best romantic songwriting and most atmospheric song production. 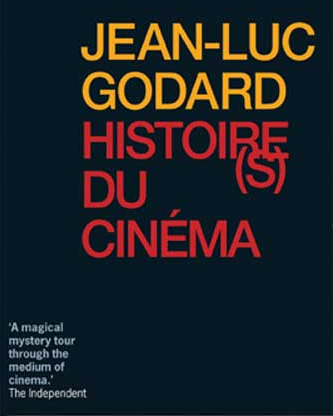 Around about that time you also acquired, and saw for the first time, Jean Luc Godard’s 3-DVD boxed set ‘Histoire(s) Du Cinema’ (1988). This is a work of art you love so much that you have asked friends to place it with you in your coffin when /if you die. 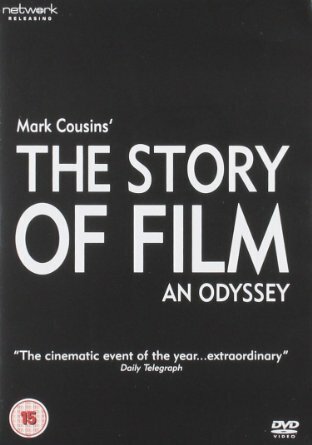 Not long after that you also splashed-out on Mark Cousins’ 5-DVD boxed set ‘The Story of Film’ (2012). Although Cousin’s peculiarly soft, lyrical, sincere and intelligent voice sometimes becomes slightly monotonous; despite the fact that your copy seemed to have some kind of sound problem; and despite the fact that the little audio-visual links (linking the clips) that Cousin’s made (clearly on a low budget) while travelling around the world are sometimes tiresome, the rich array of clips themselves are just mesmerizingly brilliant and not to be missed during your time on this planet. All of these experiences also supported and aided you in teaching your undergrad seminar, titled ‘Technologies of Romance’, in which you explore with students various ways in which a history of technologies influence the possibilities for artists to construct narratives, but also how technologies change personal and political relationships between the individual and the crowd. 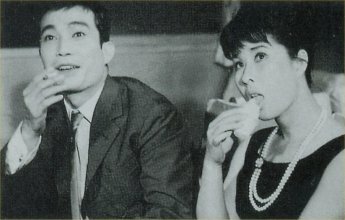 Recently, as the college term wound down, you began a new relaxation regime of watching, with your partner, one movie, online, from the history of Korean cinema each night. That too has been a rich experience. Working chronologically forward, from the 30s, through the 40s, 50s, 60s, 70s etc. you get to see a nation, a society, an art form, and a technology evolving in ways that no history book could ever do. Not only is the history of cinema magical to behold, you could almost venture that there is something inherently or necessarily ‘historical’ about cinema, or perhaps that there is a ‘cinema of history’ as much as there is a history of cinema. It’s certainly true that cinema is an unprecedented and perhaps still underrated vehicle for history. The world in motion may have been described effectively in words by the very first historians of course (e.g. describing a battle in the Greek wars), but cinema gives us something else entirely. It clearly captures crucial details of otherwise overlooked banalities, such as the appearance of city streets that have now changed almost beyond recognition, such as intimate and effervescent details of changing body language, hairstyles, dance moves, car designs, all of which influence and inform changing social attitudes. 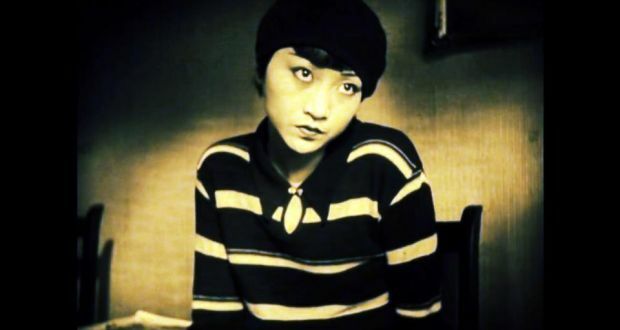 Cinema has captured, and continues to capture all of this in ways that promise to be of increasing importance and value, as a global society becomes increasingly archival – as an unexpected outcome of becoming increasingly futuristically technologised. Looking back on 2015 this is perhaps the greatest discovery of the year for you personally. You hope this love affair is set to grow deeper. But you also want to say ‘Happy New Year!’ to all regular readers of your Blog. You had some encouraging end-of-year statistics sent to you by Word Press and they make you want to also say: please continue to read, follow and share, and in return you will keep trying to write and sharing something of idiosyncratic value, concerning your experience of art, each Friday morning during 2016! Posted on January 1, 2016 January 1, 2016 by pbpokane	Bookmark the permalink.